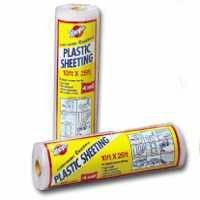 6CH10-C Features: -The strength and durability of plastic sheet is governed by its thickness. -10' x 25'. -6 millimeter. -Clear. Dimensions: Overall Product Weight: -7.18 Pounds.